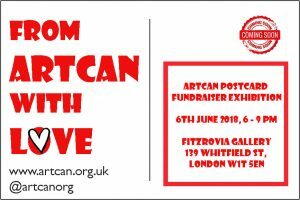 Join us for an exciting evening to fundraise for ArtCan! 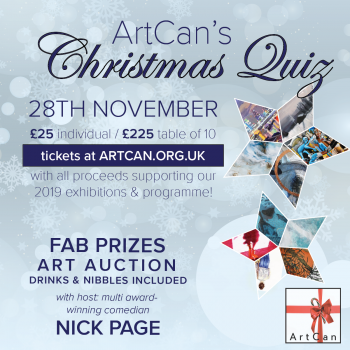 We’re hosting our first-ever quiz night to fund future arty endeavors. Show off your brain power while supporting the power of art! 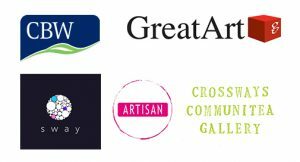 PLUS :Raffle for additional prizes, Art Auction, Drinks & Nibbles included! 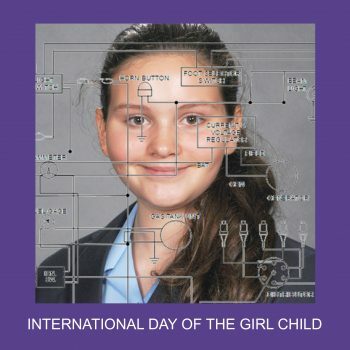 On this International Day of the Girl Child, join us in highlighting the unique challenges and potential of adolescent girls. 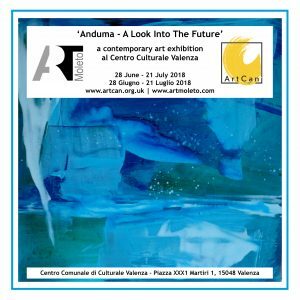 This touring exhibition is a contemporary celebration of creative passion and is a platform enabling international unity and collaboration through visual art. 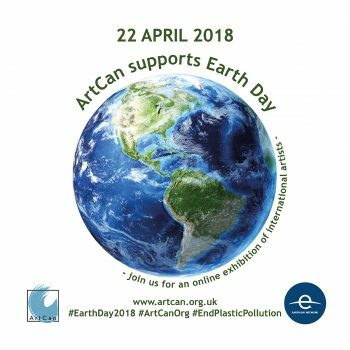 It’s hard to not notice the growing momentum to stop our planet being choked with plastic pollution and our ArtCan Earth Day online exhibition is our way of contributing to raising awareness. 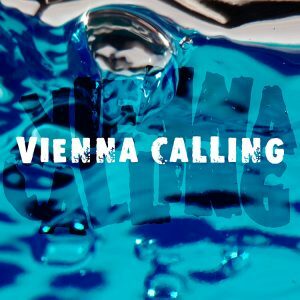 Each artwork is for sale and a % of proceeds will be donated to the Plastic Oceans Charity. 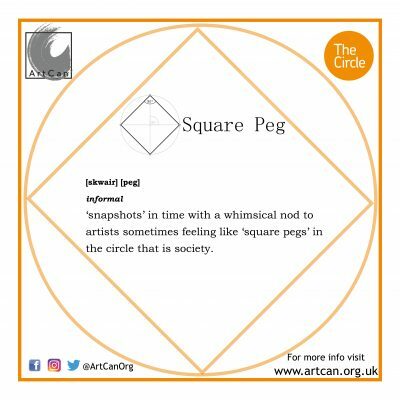 As with all of our exhibitions the money – minus the charitable donation – will go in its entirety to the artists enabling them to continue to develop their creative practice. 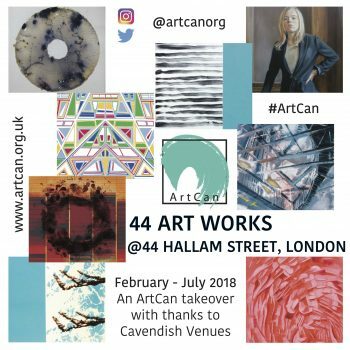 With thanks to ArtCan members Catherine Fenton, Dafni Bampanioti and Kate Enters for collating this vibrant collection of artworks responding to and celebrating the amazing earth we live on. 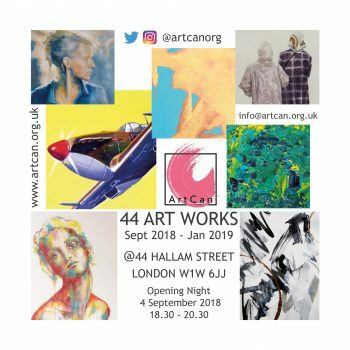 A group exhibition of new works by UK and International artists. Please note this is a guest listed event.